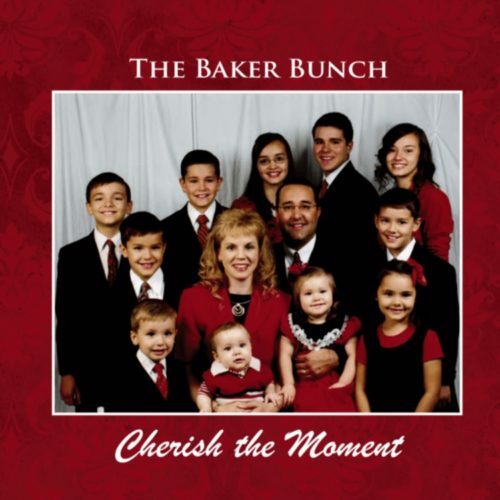 “Cherish The Moment” by The Baker Bunch can be yours! Not interested in getting a CD? 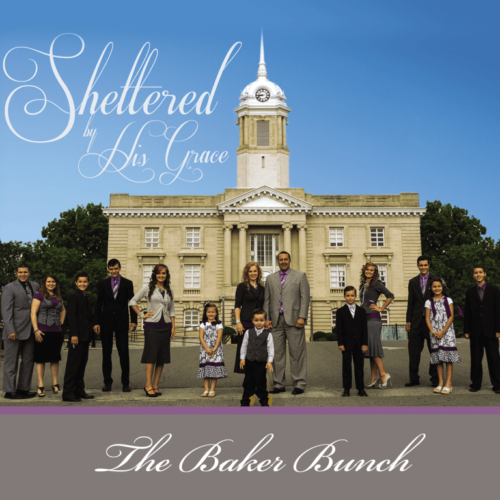 Download the full album and start listening today!